Could I Really Have Squirrels in My Attic? You hear the pitter patter of little feet running across the ceiling of your property and wonder what four-legged critter has managed to find its way into your attic. The answer is most likely squirrels. While cute, playful, and great at putting on aerial shows, when squirrels invade your attic it’s usually for two reasons. One is to get away from cold weather in the cozy warmth of the attic. The other is when a female wants to make a protected nest for her young. In either situation, the squirrels will make food and water runs throughout the day and return to their attic home for the evening. When you’ve determined squirrels have moved into your attic, it’s important to find their point of entry. Removing the squirrels is necessary but unless you address where they’re entering, the opening will serve as a swinging door for more squirrels. Removing squirrels on your own is not recommended. 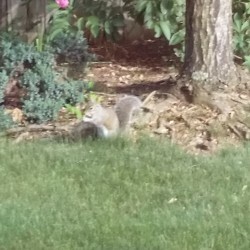 You need the professional services of NJ squirrel control technicians who know how to remove the squirrels without harm. Keep your home snug as a bug and without the unwanted antics and potential damage of squirrels setting homestead in your attic. With one call to Stern Environment Group, our NJ squirrel control specialists will give the squirrels the old heave ho safely. Call us today and be squirrel-free tomorrow and enjoy a good night’s sleep without all the clatter. Squirrels add a charming touch to a peaceful neighborhood scene. 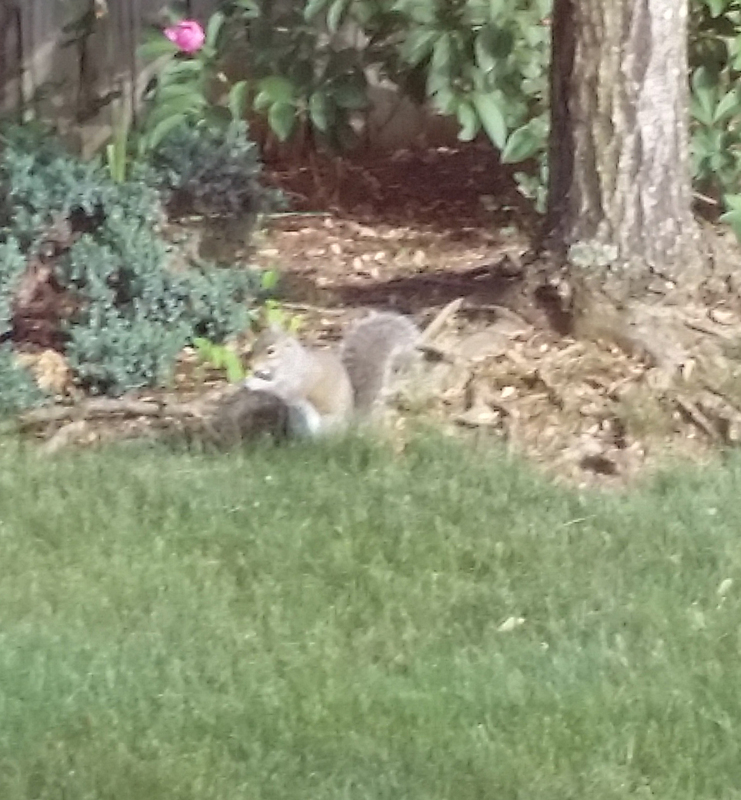 They look adorable scampering across lawns and nibbling on acorns. One place where they definitely don’t fit the picture is inside your attic, where those cute habits become destructive and dangerous. Attics make an attractive target for squirrels thanks to their excellent climbing skills. 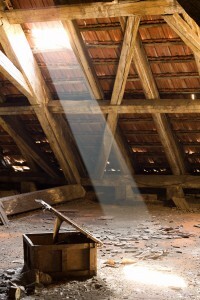 Gaps and loose shingles on roofs often go undetected, making it easy for them to find access. These warm, dry environments keep them hidden from predators, giving them a safe place to raise their babies. Just as they love to sprint across yards outside, they often spend time running around around your attic. Those back-and-forth sounds are usually the first indication of a squirrel infestation, particularly if they’re heard during the day since most other home invaders are nocturnal. Once they’re inside, effective squirrel control is needed to safeguard your attic and home from the devastation these animals cause. Those sharp teeth they apply to acorns can make quick work of wood, insulation and even wiring. Trails of droppings spread germs and infection while damage from their urine is worse than a water leak. 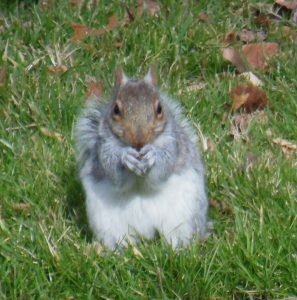 The experienced technicians of Stern Environmental Group provide efficient squirrel control in NYC and NJ, safely removing the intruders while thoroughly cleaning and sanitizing the affected areas. Contact us for 24-hour emergency service.